How much is Nate Ruess Worth? Nate Ruess net worth: Nate Ruess is an American singer-songwriter and musician who has a net worth of $10 million dollars. 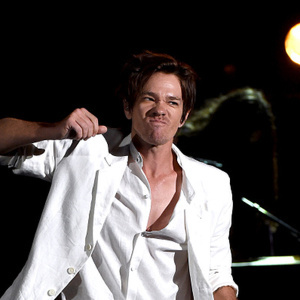 Nate Ruess was born in Iowa City, Iowa, and grew up in Glendale, Arizona. He began singing with various punk bands when he was in high school and released an EP with the band Nevergonnascore in the late 90s. After finishing high school, he began working at a law firm while practicing to improve his singing voice by mimicking every recording he could find. He chose difficult vocal pieces in order to challenge himself. 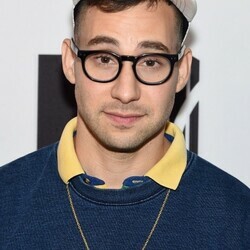 He first gained widespread notice after founding the band, The Format, in 2001. The group signed with Elektra Records and released their first studio album. It proved to be moderately successful, and they subsequently jumped to Atlantic Records and released another moderately successful EP. They were then dropped from Atlantic. They released their second album on their own and then disbanded. 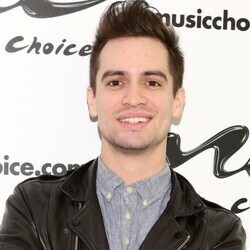 In 2009, he formed the band Fun. Fun. released their first studio album that same year, but it was not particularly commercially successful. After touring for the newt few years, they released their second album in 2012. It was a hit, going four times Platinum, and winning the group two Grammy Awards.